VA - CERTIFIED ORGANIC 2 PT. 1 (LP) 2017 Download. 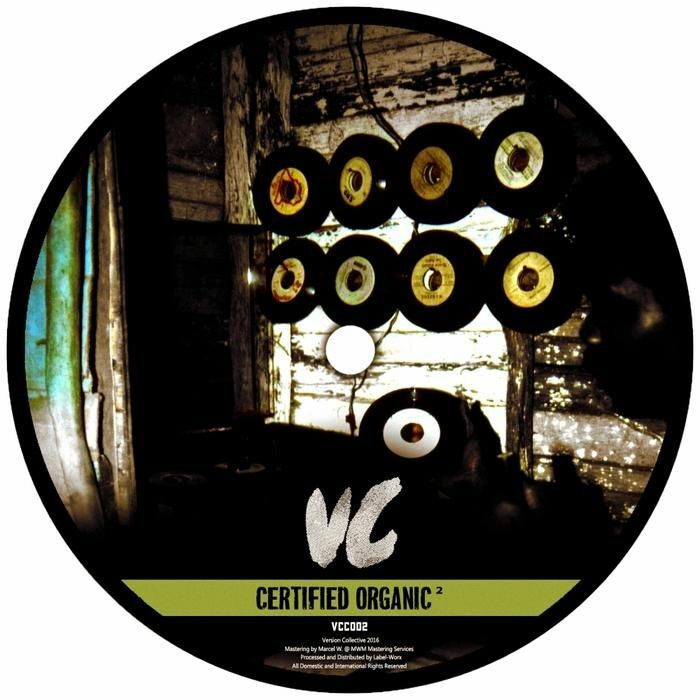 Until this day, the original Certified Organic is Version Collective's best selling release and quickly propelled the label from a new imprint to a household name in the Deep Dubstep community.